The Auckland region is a food lovers delight combining cosmopolitan city life with picturesque landscapes. There are few cities in the world that boast a 1400km coastline, 52 volcanoes, 56 vineyards and hundreds of passionate food producers, growers and artisans. Elle Armon-Jones, owner and founder of the The Big Foody Food Tours fell in love with Auckland through the cuisine and the people while travelling in 2003. Originally from the UK, Elle now calls New Zealand home and is heavily involved with the promotion of Auckland and New Zealand as a culinary tourism destination. 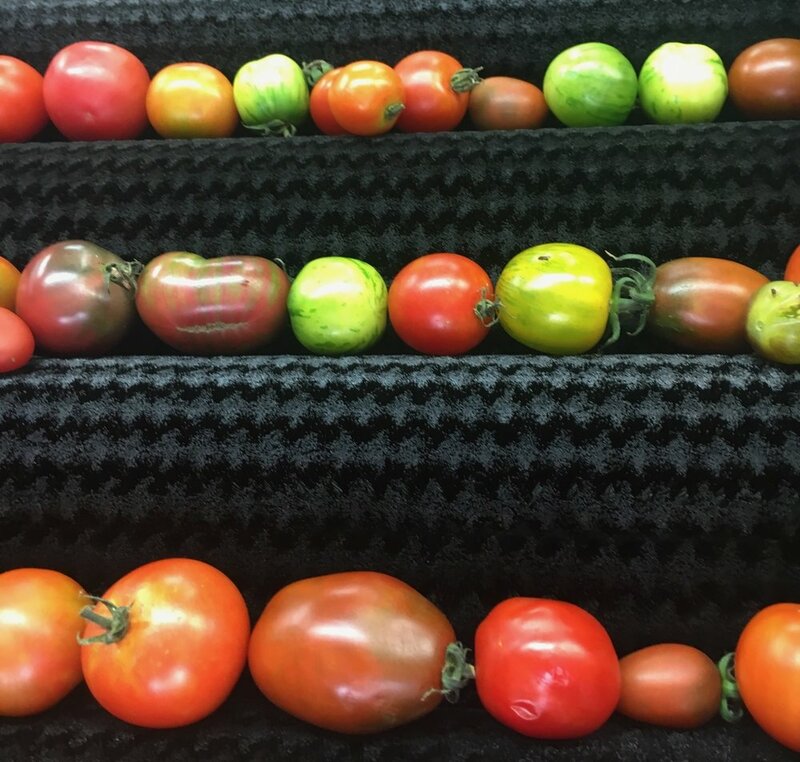 Since 2011 The Big Foody Food Tours has shown a completely different side of Auckland to both international and domestic visitors. This five day culinary tour of Auckland promises a delicious, exciting and in-depth discovery of what makes Auckland a food lovers paradise. The stunning Auckland region of New Zealand is set amongst some of the most fertile soils in the country and surrounded by sparkling ocean. Our culinary escape shows off the very best of the region's food, wine and beer. Explore a sneak peek of our itinerary below. Maximum 12 guests based on twin share. Includes tour visits, food, selected meals, cooking classes, transport, guest speakers, workshops & Accommodation at Vineyard Cottages. To join us on a Culinary Escape or to be added onto the Culinary Escape mailing list, please email us here and we will get in touch straight away! Our Culinary Escape starts with the heart of the city where we meander our way through the historic city centre on a food safari before heading out to the suburbs and finding out why Auckland residents love the food in their city. 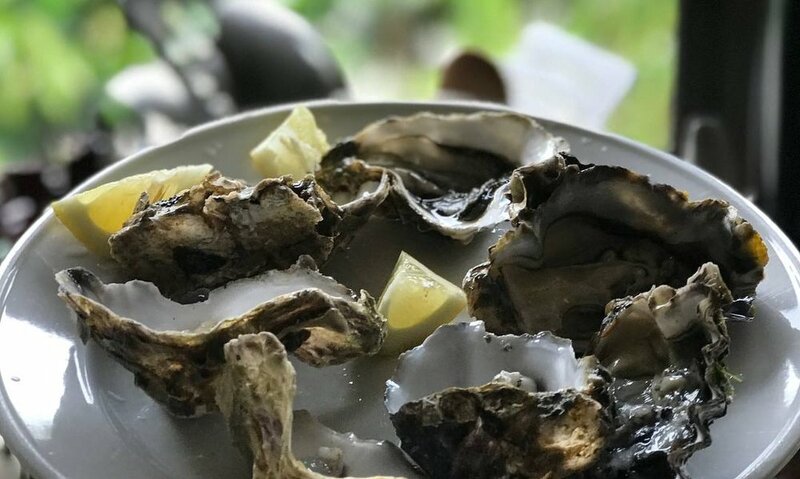 In the Matakana region, north of the city we visit an oyster farm, taste rich and juicy red wine, visit a local cheese producer and check out some local artists. Around the North West wine region we'll discover local producers, artisans and bakers, touring around the area before bringing our finds back to base for cooking classes with Elle and local chefs. 15 minutes down the road is the stunning Muriwai beach where you can ride a horse up the black sands or take in the views from the glorious cliff tops. 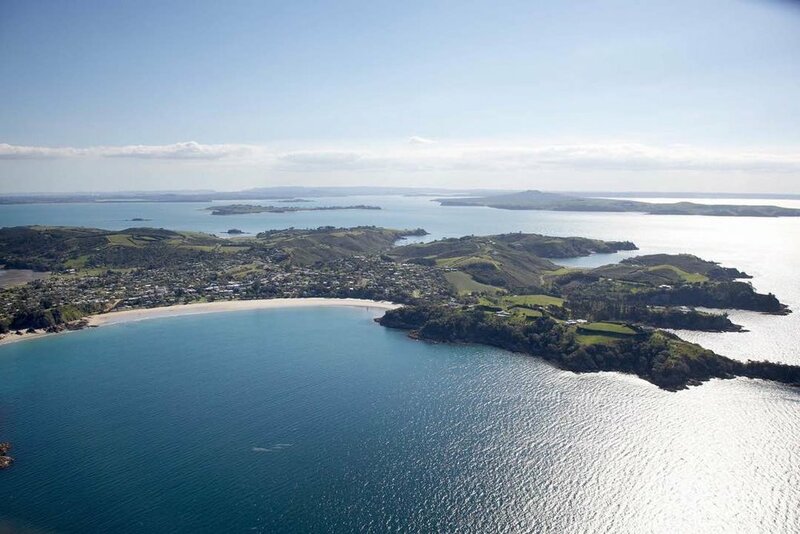 And of course we'll head out to the jewel in the Auckland region, the glorious Waiheke Island where we'll visit an award winning olive grove, taste world class wines and eat in one of the most glorious restaurants in the country. If that's not enough, over the 5 days we'll also have master classes in food photography, sourdough and baking and pickling and preserving.